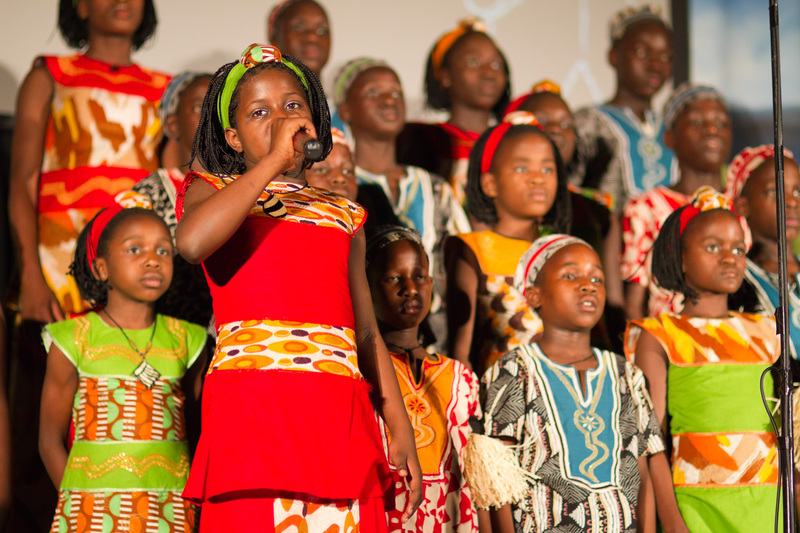 The Watoto Children’s Choir is coming! Thursday, April 23 at 7:00 p.m. The internationally acclaimed Watoto Children’s Choir will perform Thursday, April 23 at 7:00 p.m. at Erwin First United Methodist Church, 920 Euclid Ave. in Syracuse. Watoto Children’s Choirs have travelled internationally since 1994 as advocates for the estimated 50 million children in Africa, orphaned as a result of HIV/AIDS, war, poverty and disease. Each child in the choir has suffered the loss of their parents either through war or disease. Accompanied by a team of adults, Watoto choirs act as ambassadors to raise awareness about the plight of the orphaned and vulnerable children of Africa. The concert is free and open to the public. A free-will offering will be accepted at the door. All offerings will go to support the missions of Watoto. 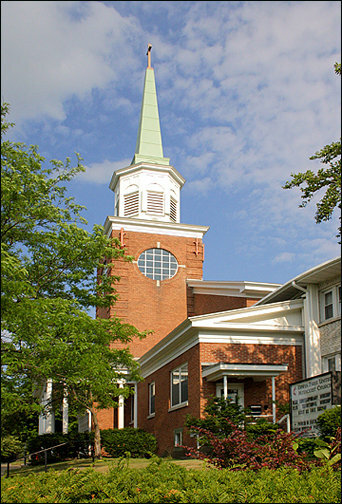 For more information, call (315) 472-4082 or visit www.ErwinFirstChurch.com.